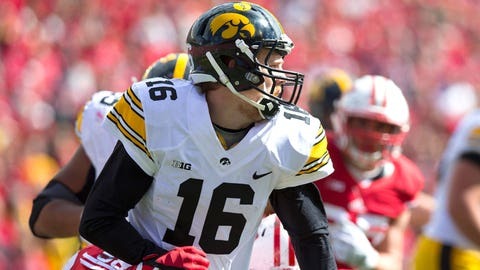 Senior leadership has been the driving force for the Hawkeyes this season. The Iowa Hawkeyes are off to a fast 5-0 start which has propelled them into the top 25 for the first time in five seasons. It will be up to that leadership to not let them team have a letdown as they travel to Champaign to battle the Fighting Illini on Saturday.